Our SMSE Circle gives you that opportunity to engage in Social Issues. 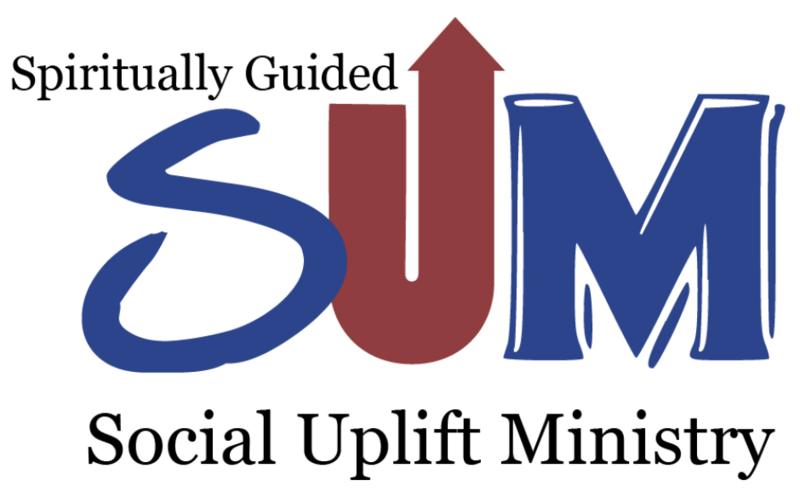 We’re joining with Centers for Spiritual Living, Unity, and other New Thought communities, through the Association for Global New Thought’s Spiritually Motivated Social Uplift Ministry (S.U.M.). The SUM program is a perfect way to engage our community and for the greater community to join in. Imagine a world in which doctrine and dogma disappeared and we embraced the concept of the Oneness of Humanity.